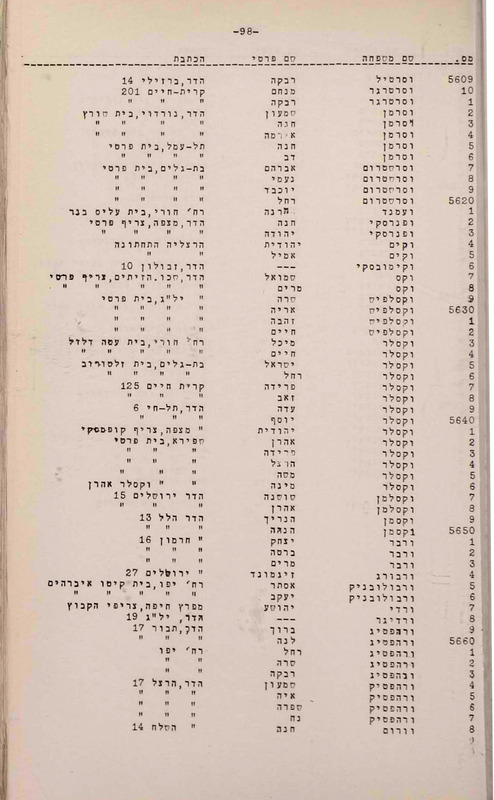 This file of the voters list for Knesset Israel Haifa 1936 was found in the Israel State Archives. 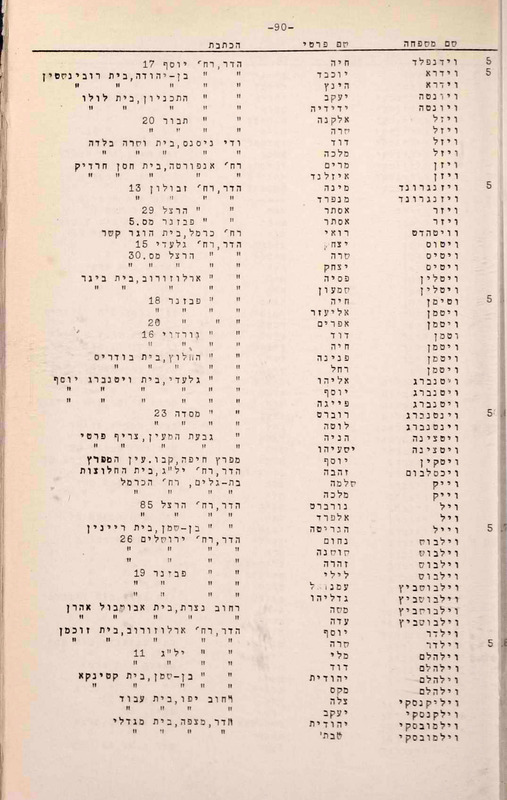 Please transcribe only the fields of the given name, surname, title if any and line number. Do to the binding of the pages, some times the line number does not appear. In this instance leave it blank. There are some times a page where the first letter of the surname can not be seen do to the binding. In that case, as the first letter in accordance to the name of the file.